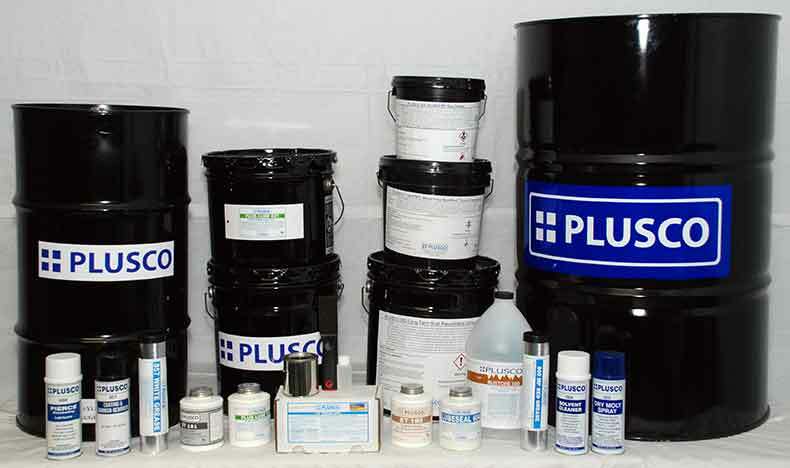 PLUSCO 855 / 855P Aluminum Complex is a high performance Aluminum Complex grease formulated with highly refined petroleum base oils. It is a premium, extreme pressure, tacky multi-purpose grease exhibiting excellent thermal stability capable of serving under both high and low temperature environment. PLUSCO 855 / 855P Aluminum Complex resists water wash-out. It has superior anti-corrosion and anti-oxidant characteristics and is not affected by H2S encounter in sour crude or gas. PLUSCO 855 / 855P Aluminum Complex is recommended for both high and low temperature as well as water borne applications in any industry. It is also applicable to slow to medium speed, moving bearings. Additionally, this grease performs well in steel mills, mining, construction, marine, oil exploration, refining processes and can be used in a variety of other areas.